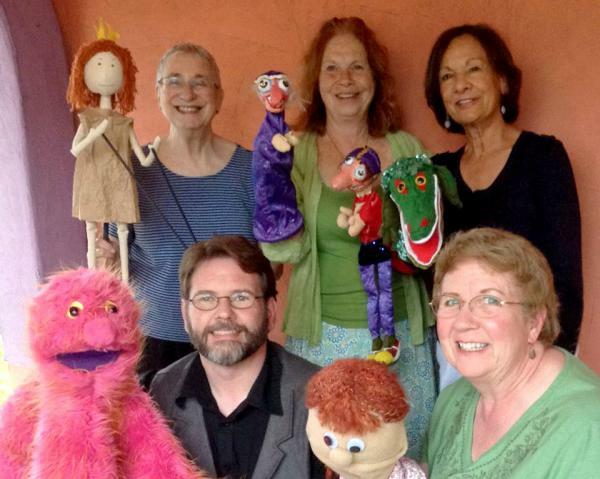 Celebrate National Puppetry Day with the Central Illinois Puppetry Guild! All ages are welcome to join in and make a simple puppet. Stop by the Puppet Petting Zoo too and try your hand at puppetry!